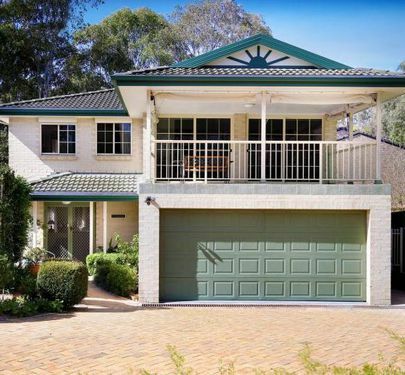 This beautifully presented NRMA Award Winning Home was completed in 2003 and is located in a very private and serene setting at the end of a cul-de-sac. 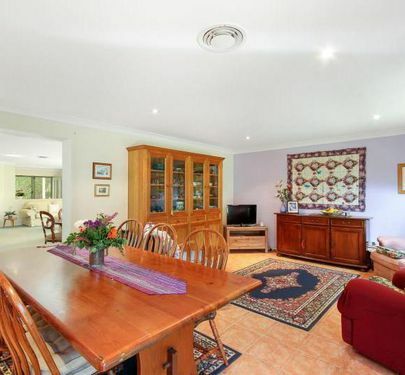 Immediately upon entering the home you are greeted by an inviting open plan with elevated ceilings and earthy autumn colour tones creating a quiet calming ambience. 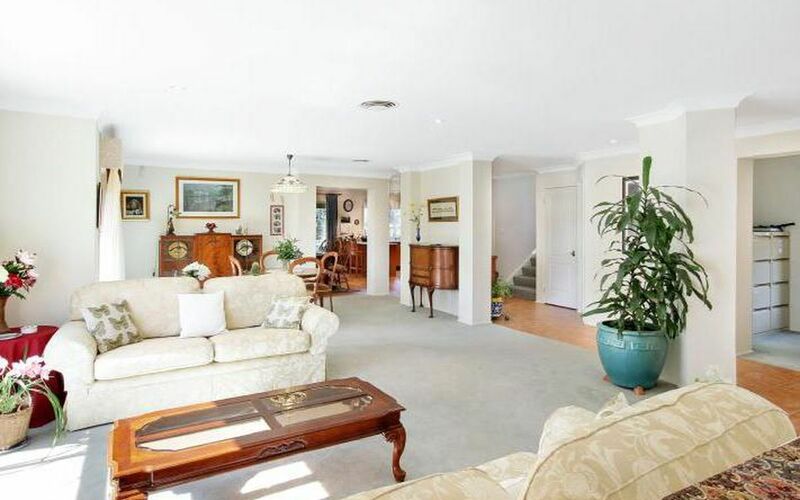 The three spacious living areas are filled with natural light. 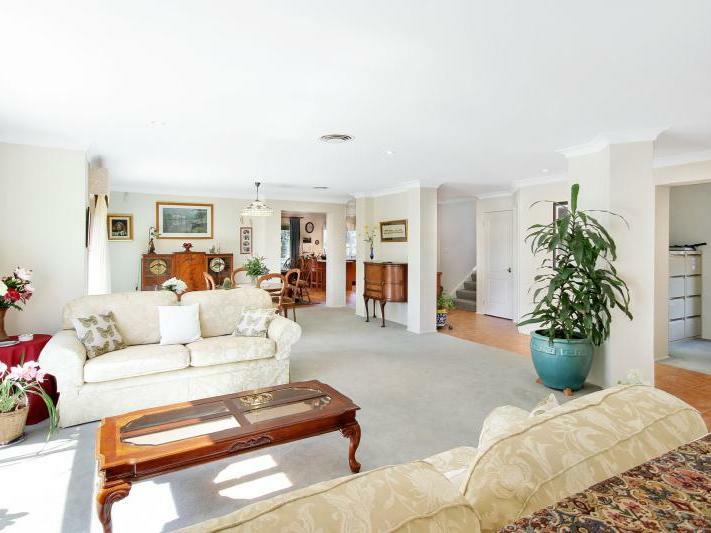 The combined formal lounge and dining room leads out into a private courtyard perfect for relaxing on a warm sunny afternoon. 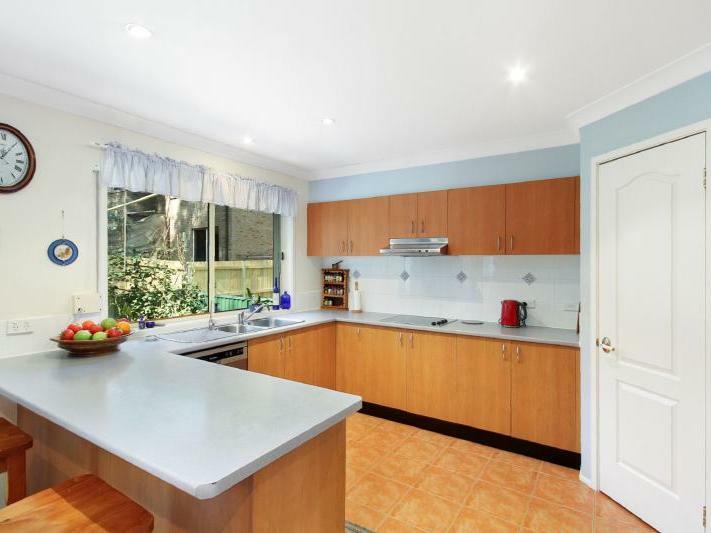 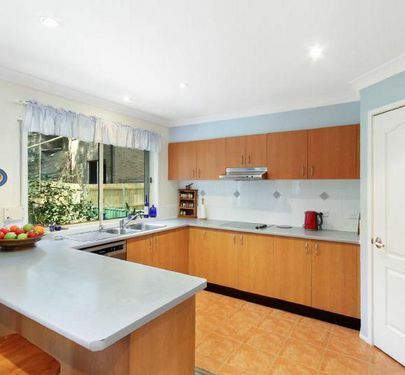 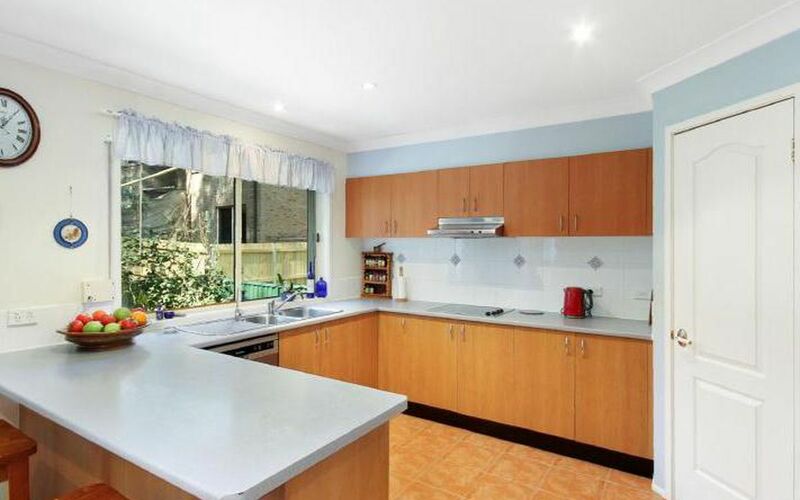 The spacious kitchen has a large pantry next to the family/meals area overlooking the easily maintained green leafy rear garden surrounded by neighbouring trees. 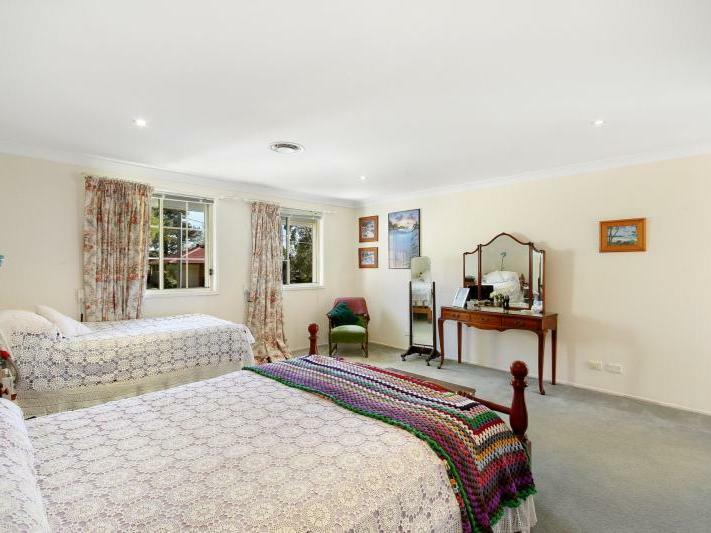 Upstairs the huge master bedroom has an equally impressive walk-in robe and ensuite. 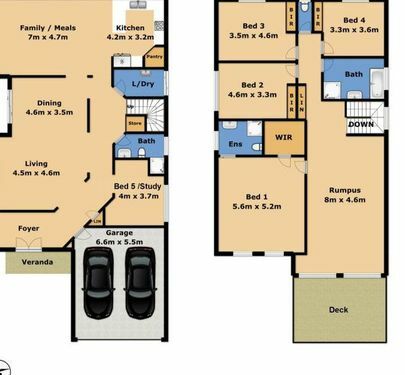 There are another three double bedrooms, all with built-ins. 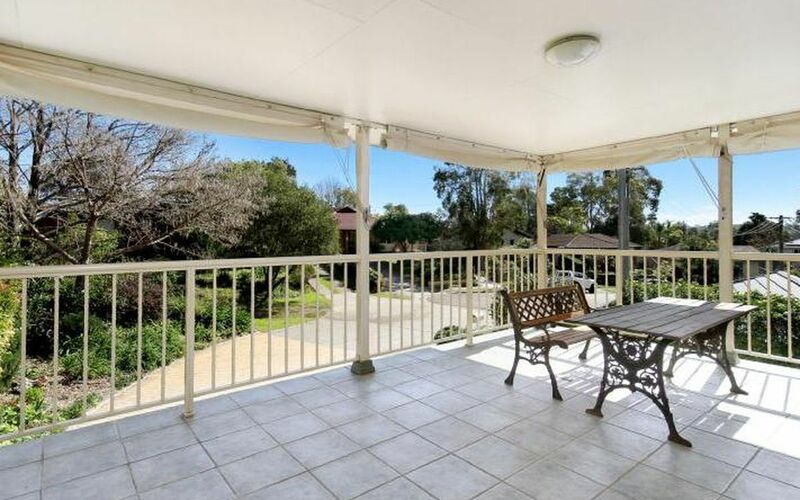 The most exciting feature of the upstairs level is the massive rumpus room opening onto a large under cover deck perfect for entertaining. 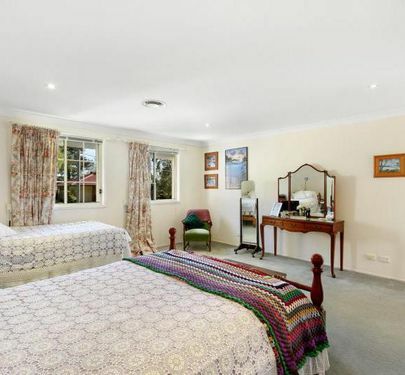 The downstairs fifth bedroom/study conveniently has the third bathroom next to it. 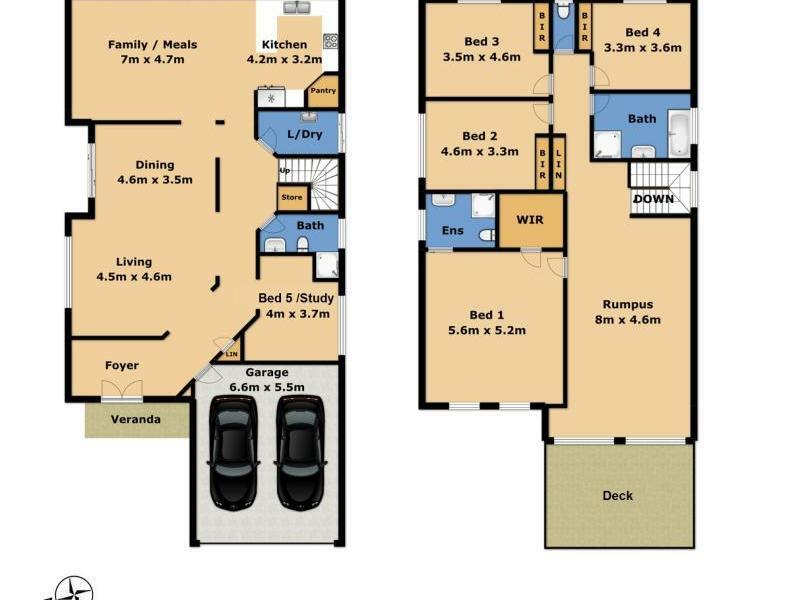 The large double garage has an automated door and shelving perfect to store the handyman's tools. 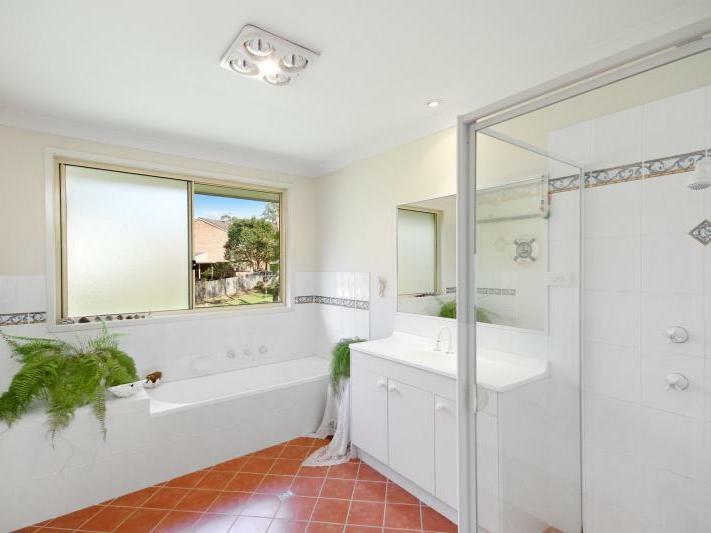 The home is specially designed to be maintenance free and efficient. 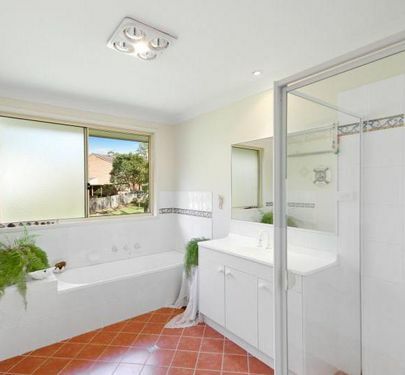 It boasts Solahart Hot Water, artificial turf lawn, all-round leaf guards, garden water tank and more. 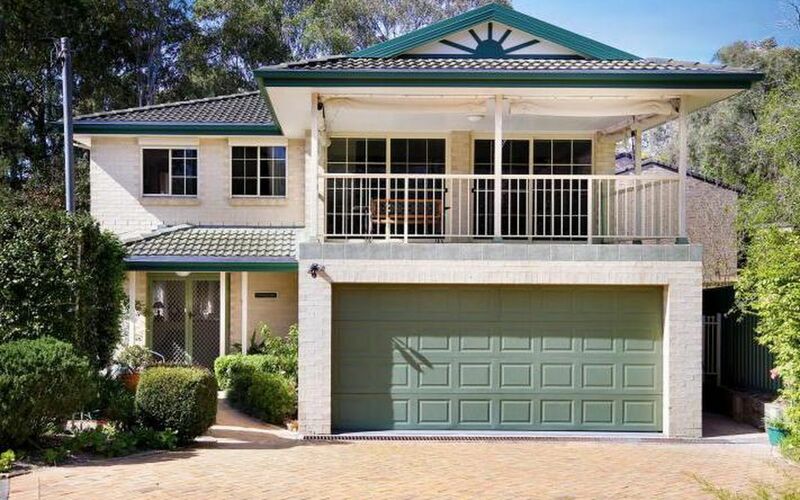 Ducted air conditioning, whirly birds and roll down shutters keep the home warm in winter and cool in summer for all year round comfort. 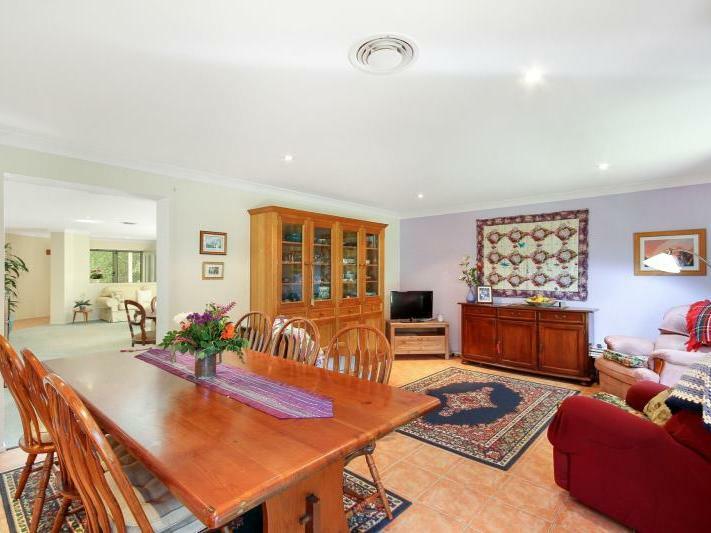 Exceptionally well planned and beautifully maintained large family home. 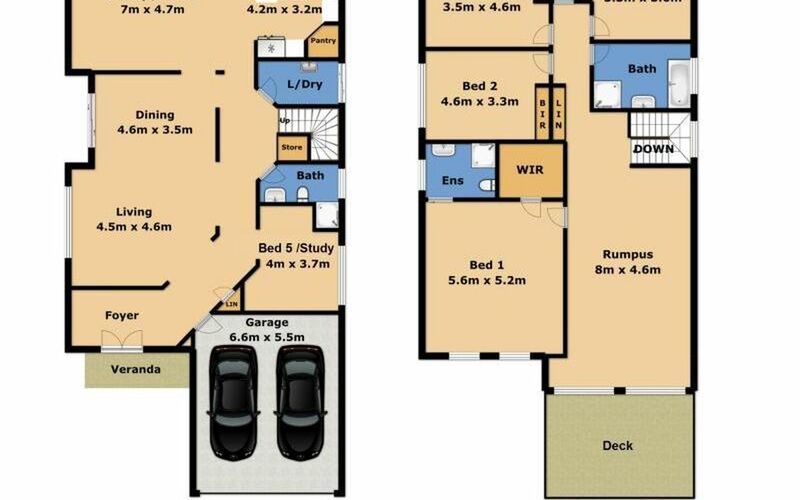 Nothing to be done but move in and enjoy the lifestyle. 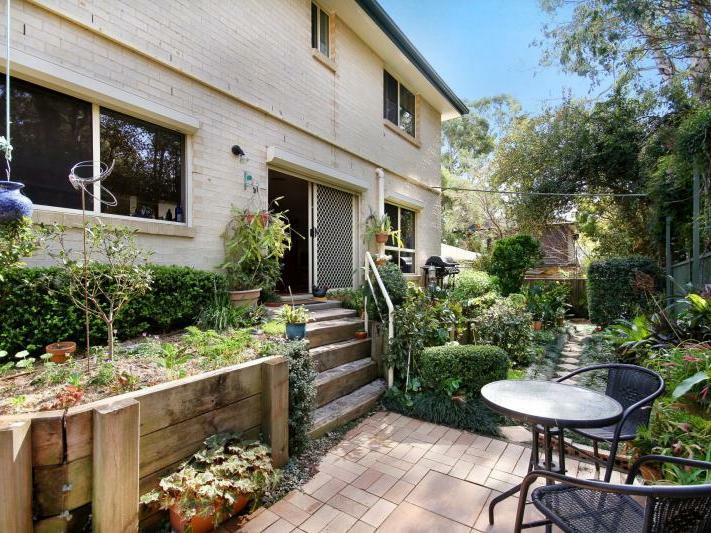 This tucked away location within Constitution Hill is the icing on the cake. 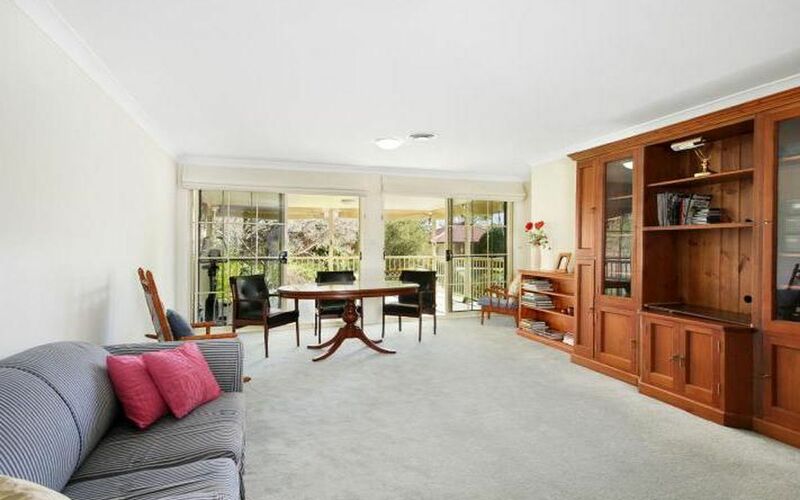 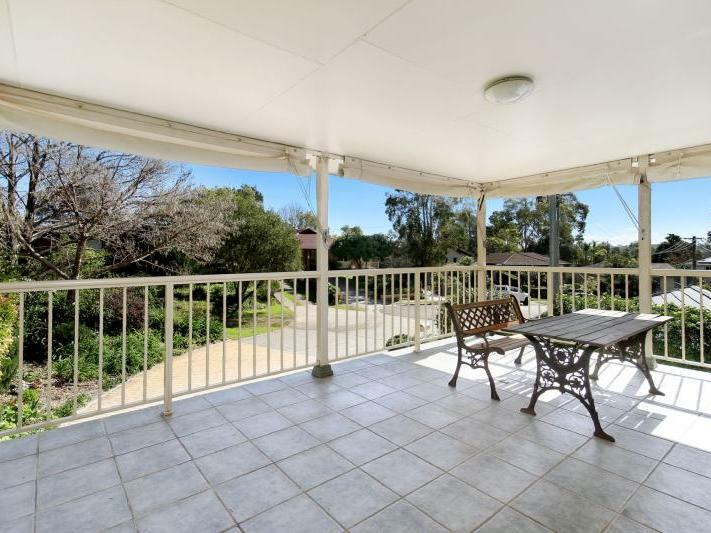 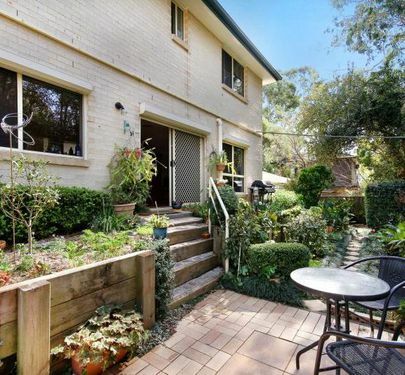 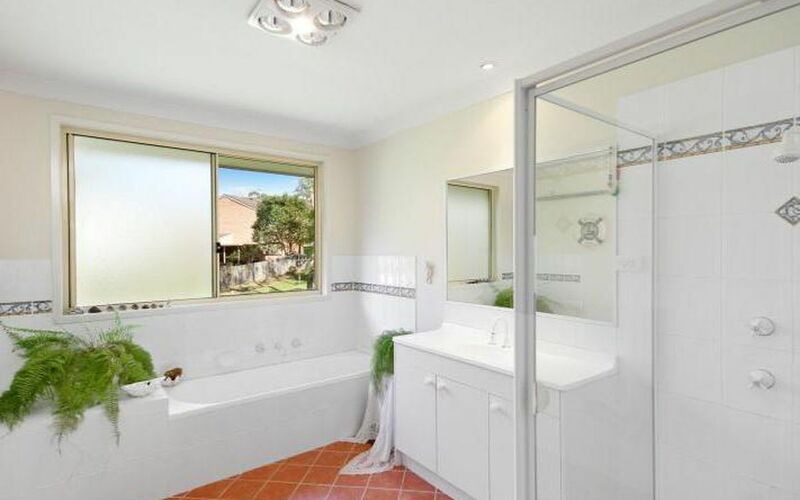 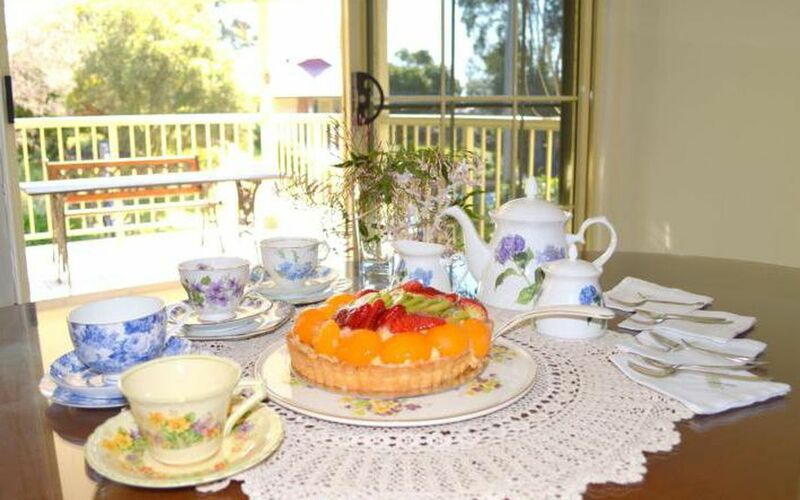 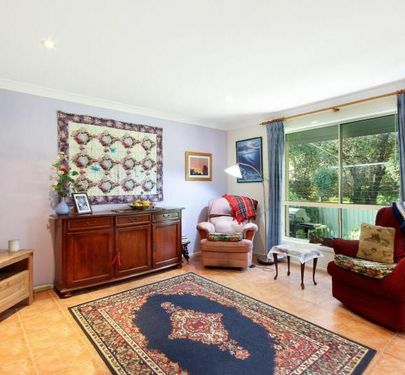 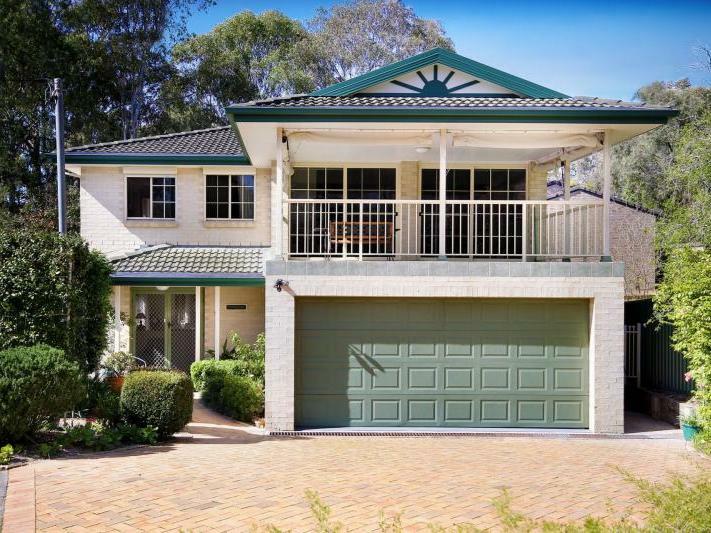 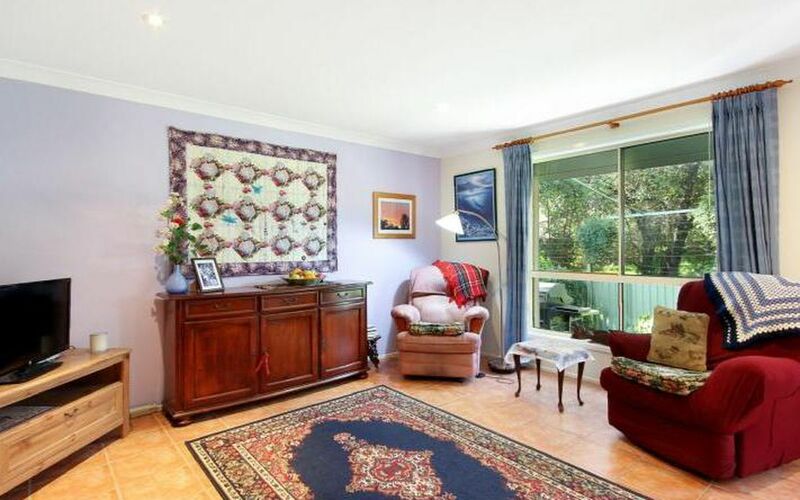 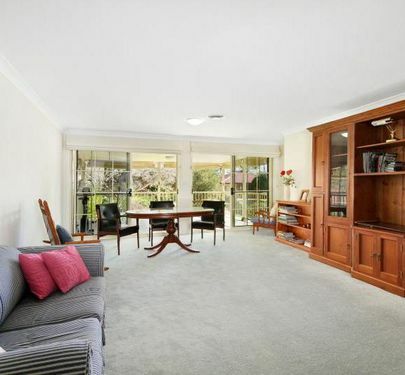 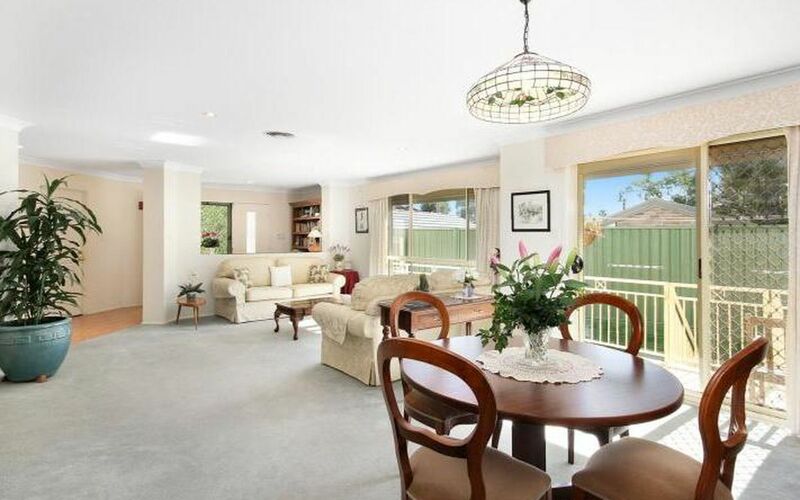 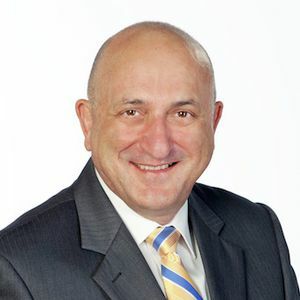 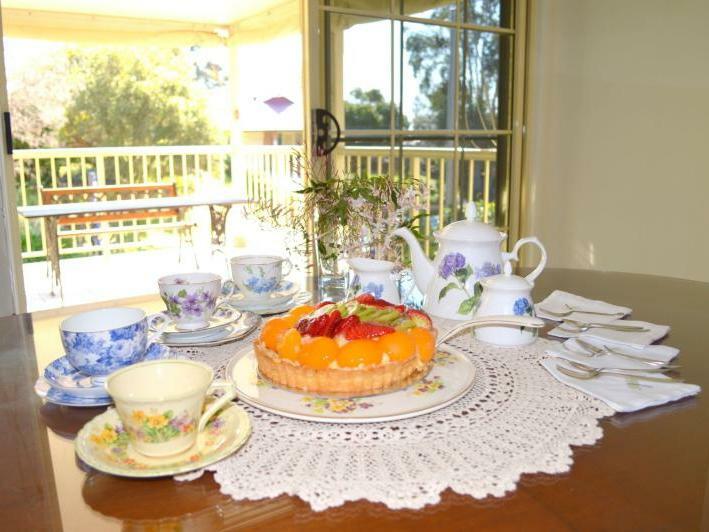 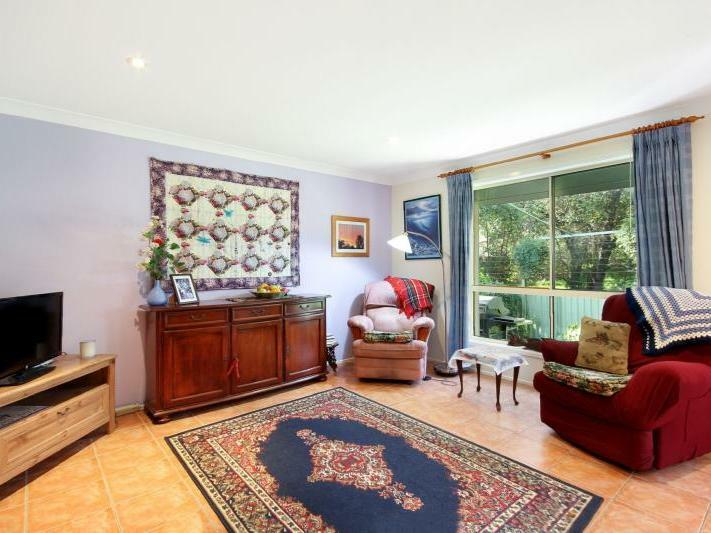 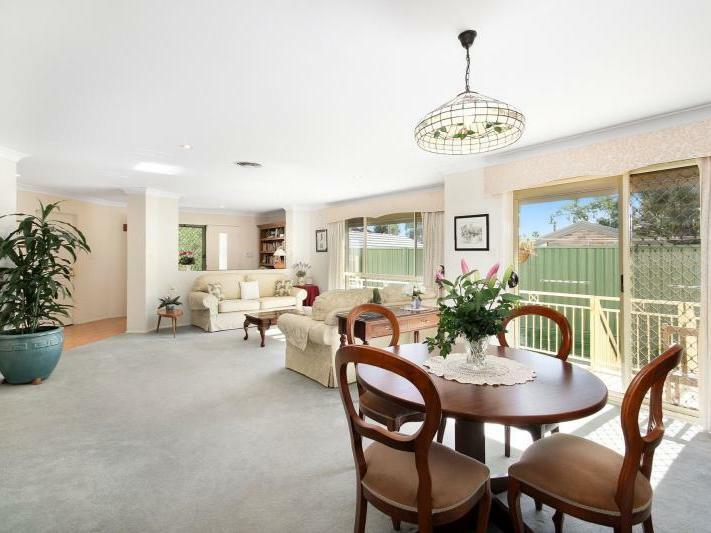 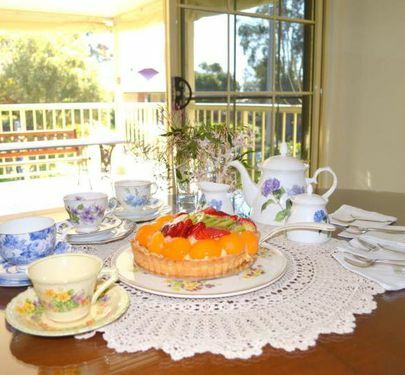 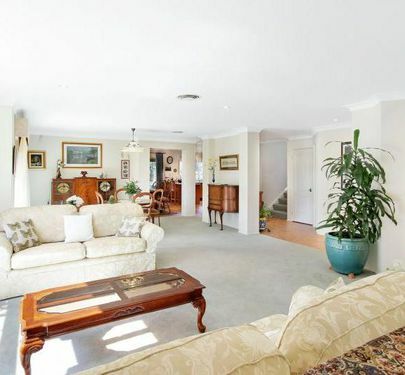 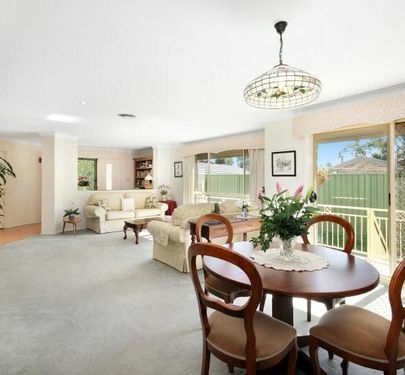 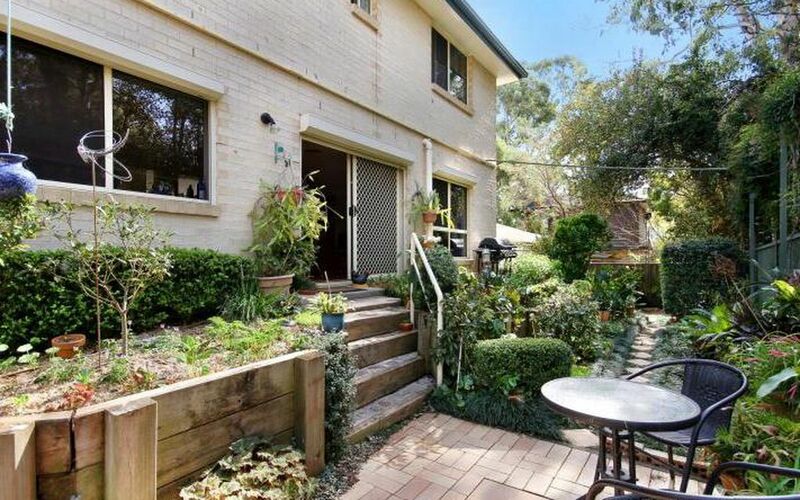 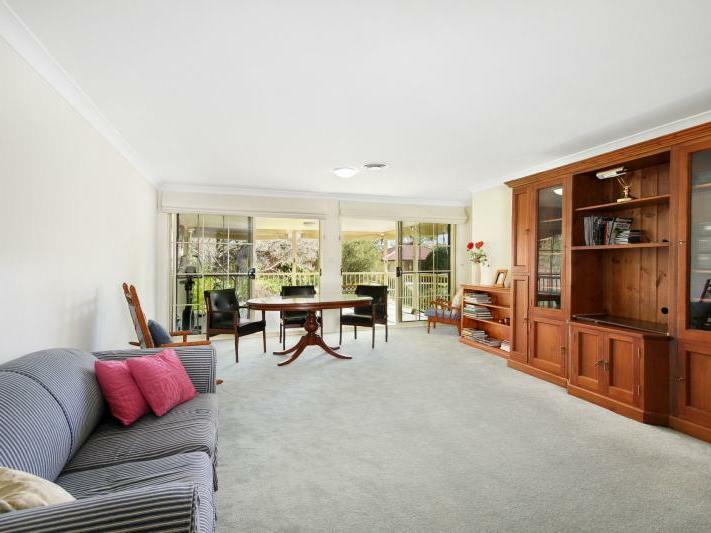 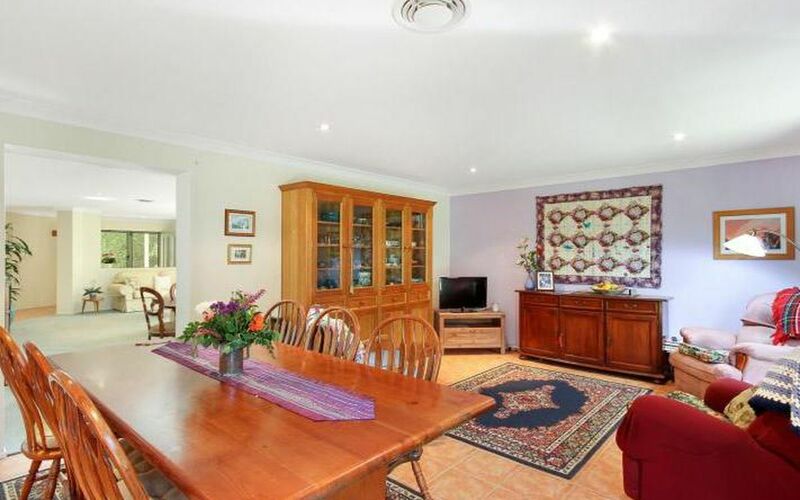 Close to all amenities and transport, including Westmead Hospitals and yet so quiet! 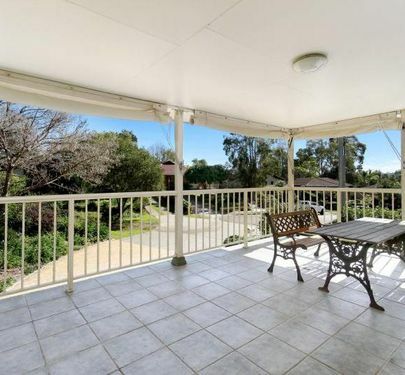 Opportunities like this for the perfect home and location are rare.